Google Assistant is basically Digital Assistant which assist you to reduce your efforts and will help you by answering your questions. Google has launched Google Assistant and it’s really amazing but it’s not for everyone. 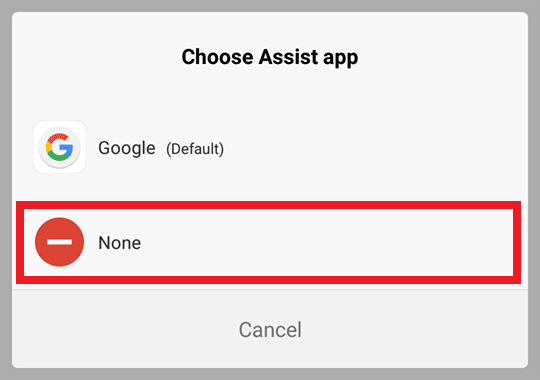 For those who don’t like Google Assistant and want to Disable Google Assistant or Disable OK Google Detection, then this Article is for them cause in this Article I’m going to share How To Disable Google Assistant On Android Device. Though Google Assistant is available on all the Android Phone running Marshmallow or higher but due to some of the reasons people avoid using it. 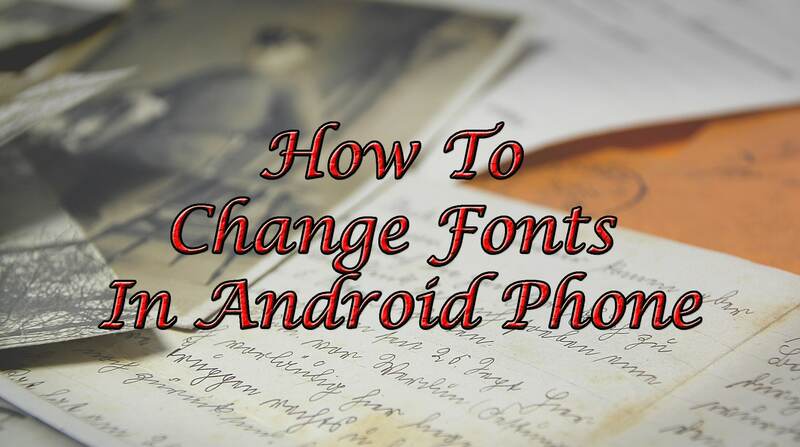 This method will work on most of the Android Phone. If it didn’t work on your phone you need to try any other methods available on the internet like Downloading Apps From Play Store & Removing Google Assistant. You don’t need to Root Your Phone but for an alternate method, you may require a Root. There are many reasons for which people want to Disable Google Assistant and one of the main reason is Battery Drainage Issue. As we say OK Google, it immediately starts to response as the microphone is on every time. 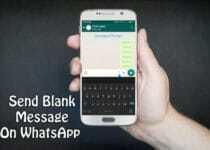 Not only this but there are several reasons due to which most of the people want to Disable Google Assistant from their Android Phone. 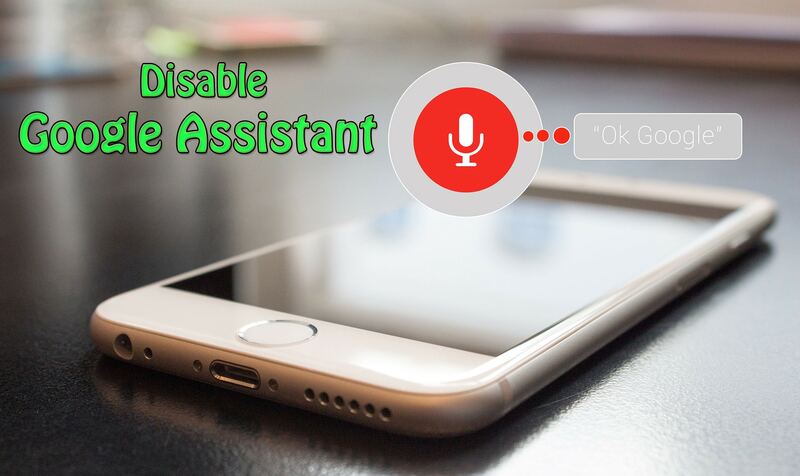 If you are one of them, then this Article is for you cause in this Article I’m going to show how you can Disable Google Assistant. Not only Disabling Google Assistant but also removing Google Assistant from Home Button. 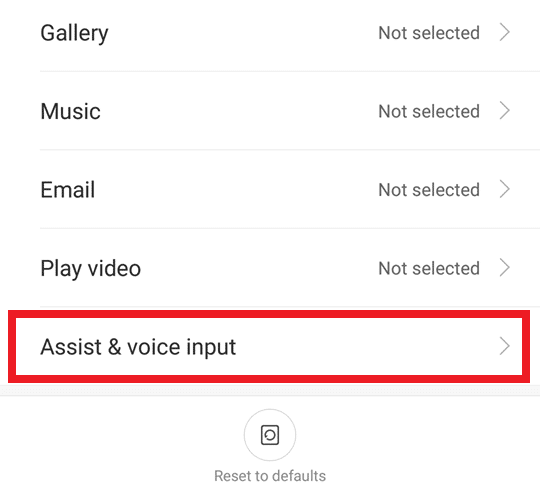 So, without wasting more time, let’s proceed further and check out How To Disable Google Assistant On Android Device. 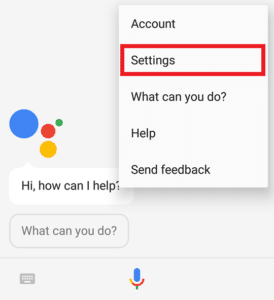 1 How To Disable Google Assistant On Android Device? 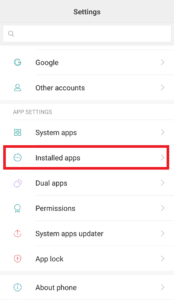 1.1 How to Disable Google Assistant On Android Device? 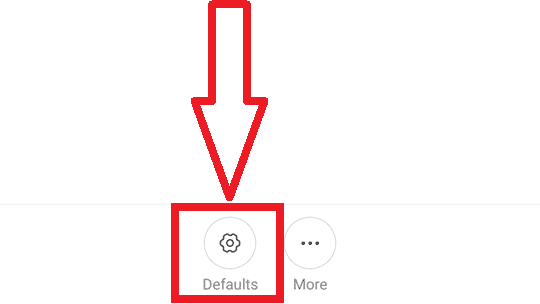 1.2 How To Remove Google Assistant From Home Button? 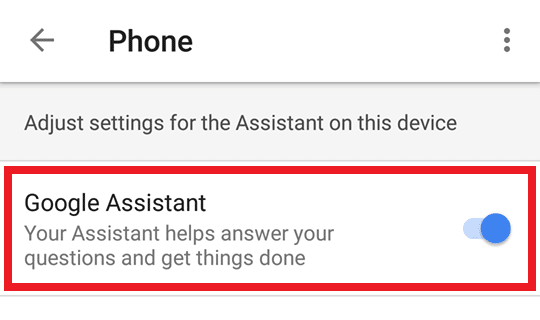 How To Disable Google Assistant On Android Device? 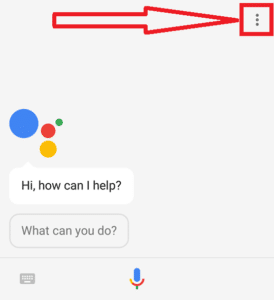 If you are looking to Remove Google Assistant from Home Screen or want to Completely Disable Google Assistant, then you can follow the below method step by step. Step 1: Firstly, Say OK Google or Long Press Home Button. Step 2: Now Click on the three dots as shown below. Step 4: Now Click on Phone. Step 7: Finally, Go Back & Turn Off Google Assistant. Done! We’ve Successfully Disabled Google Assistant. Now it’s time to Remove Google Assistant From Home Button. 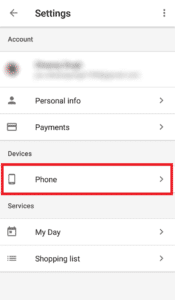 How To Remove Google Assistant From Home Button? Step 1: Go to your Phone’s Setting. Step 2: Click on Installed Apps / Apps. Step 3: Now Click on Default Apps. Step 4: Click on Assist & Voice Input. Step 5: Now Click On Assist App. Step 6: Finally, Select None. Done! Google Assistant is now Removed From Home Button. 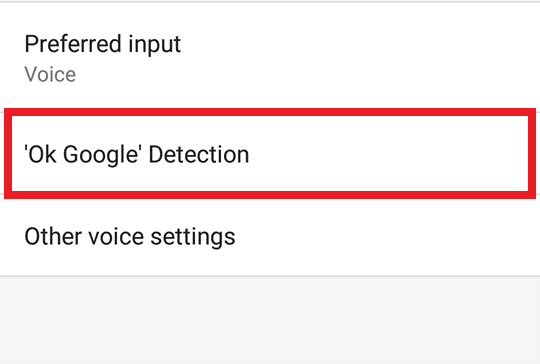 This was the method on How To Disable Google Assistant On Android Device. For removing Google Assistant From Home Screen there would be different UI of your phone but the method is same. Just Go to Settings > Apps > Default Apps > Assist App > None. Hope you liked this Article on How To Disable Google Assistant. Do Comment below if you have any query. Stay tuned with us for more latest Tricks & Updates.